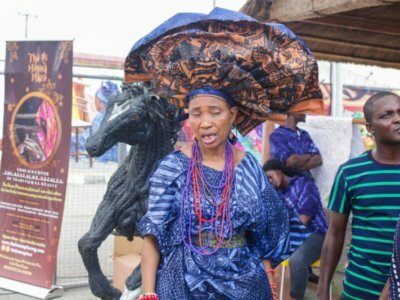 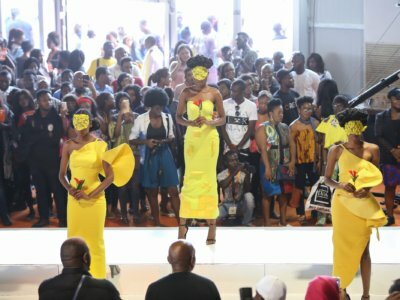 There was no dull moment from 10am on Saturday 11th, 2017 from the shopping experience at the Crafts Village and the Vendors at the event to when the Masterclasses kicked off to 10.pm when the runway show ended. 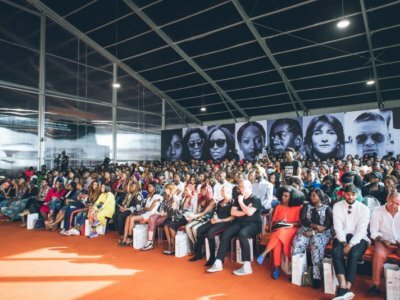 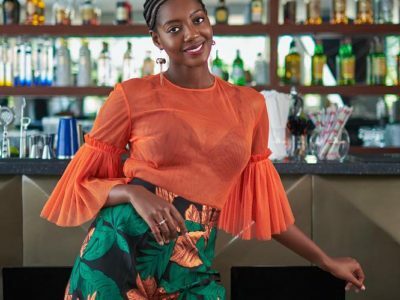 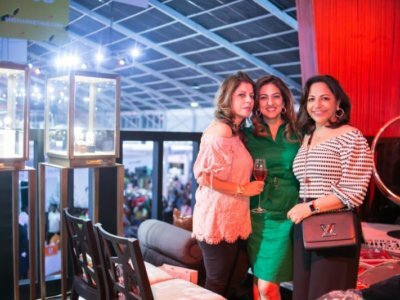 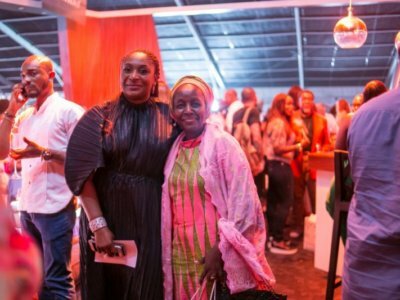 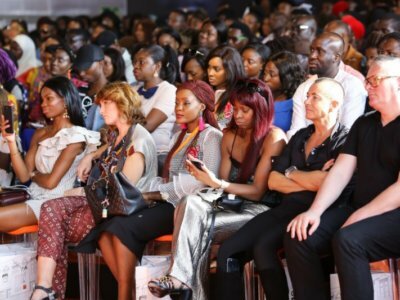 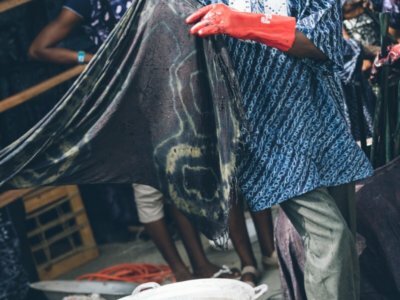 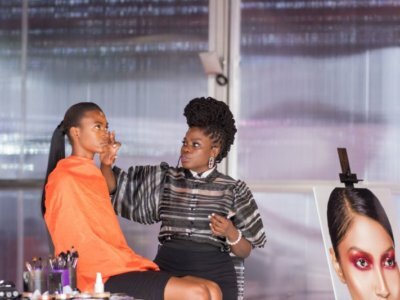 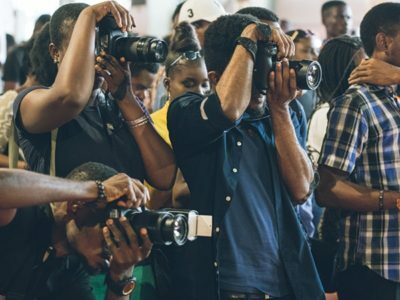 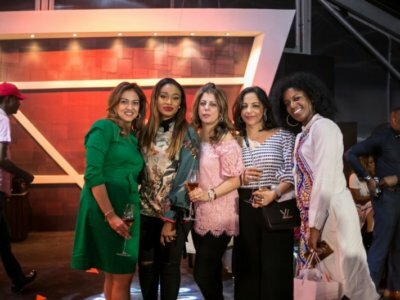 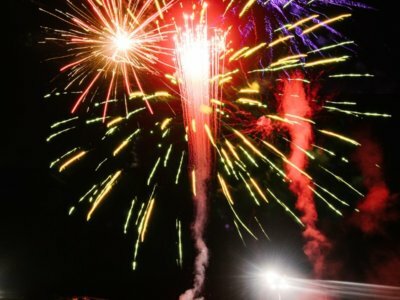 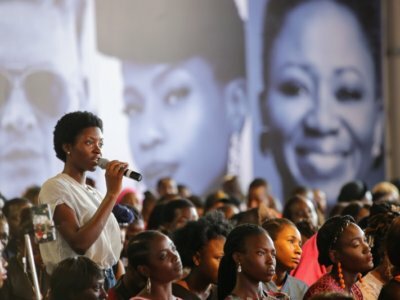 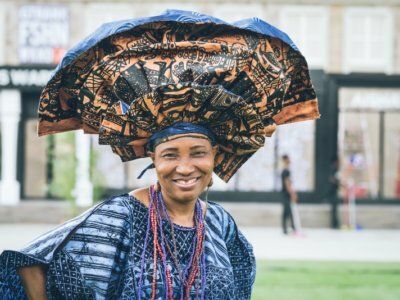 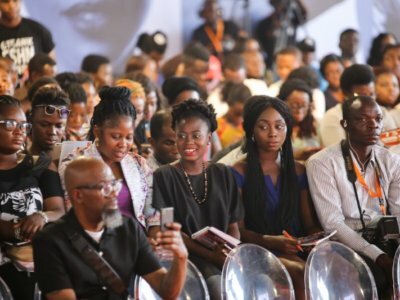 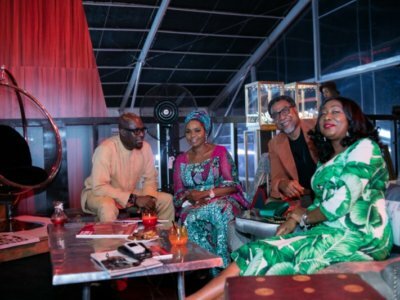 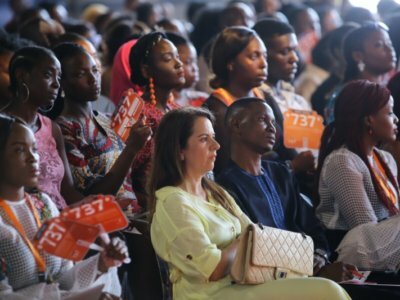 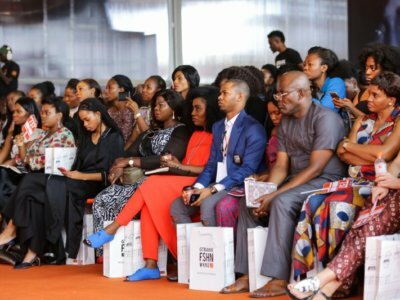 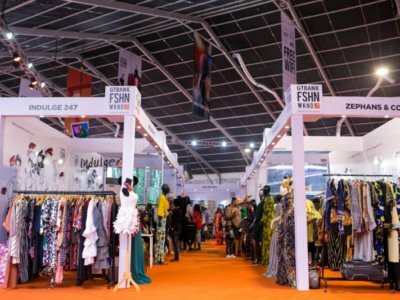 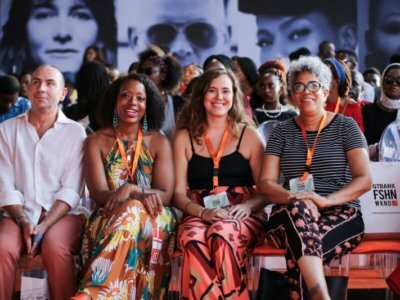 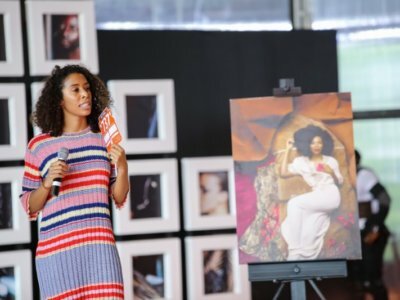 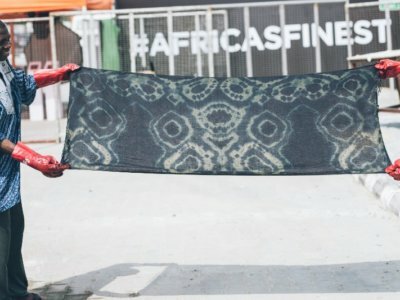 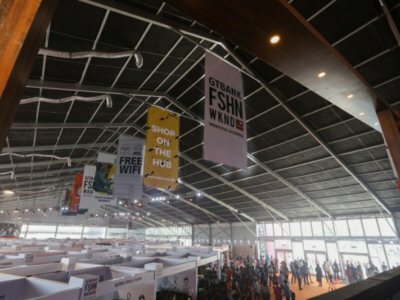 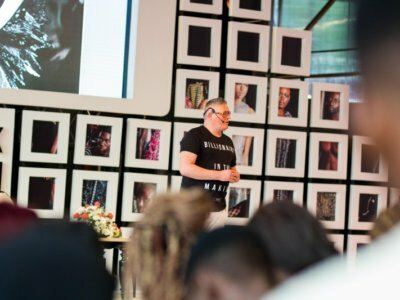 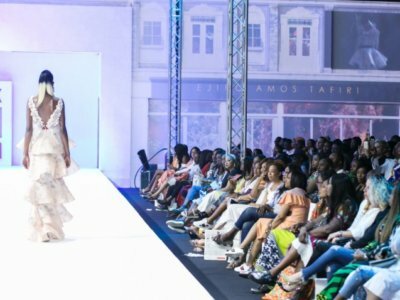 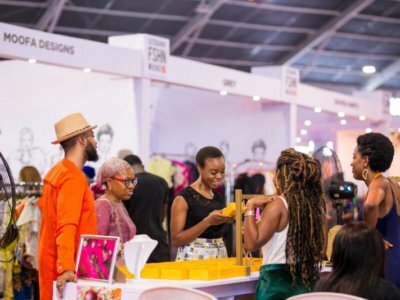 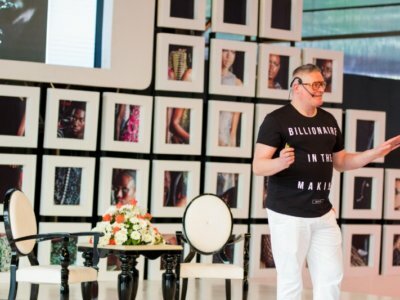 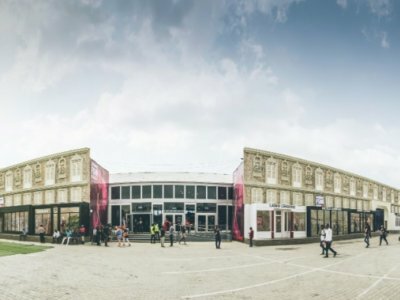 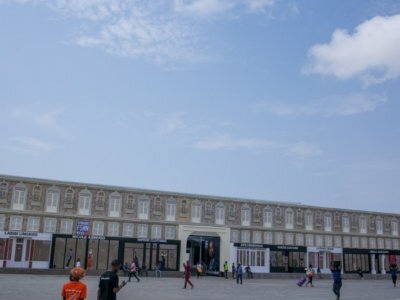 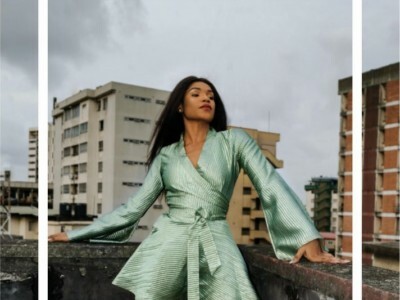 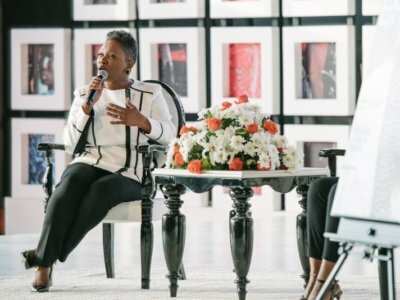 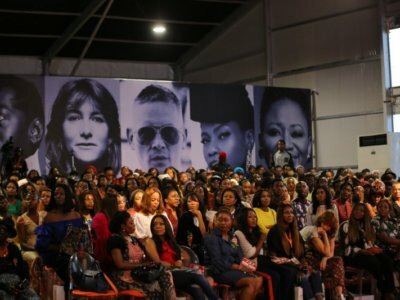 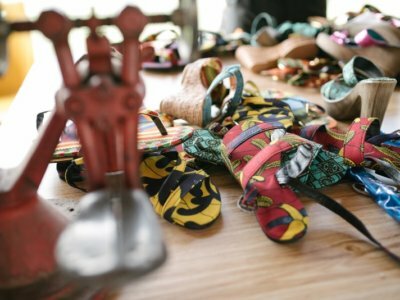 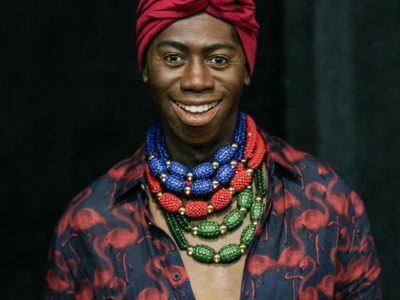 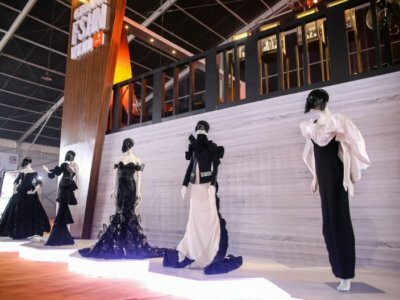 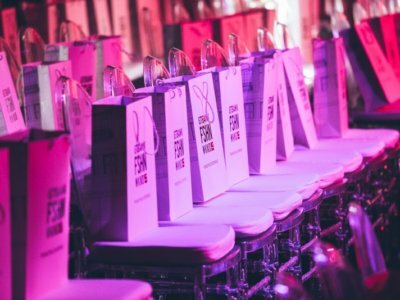 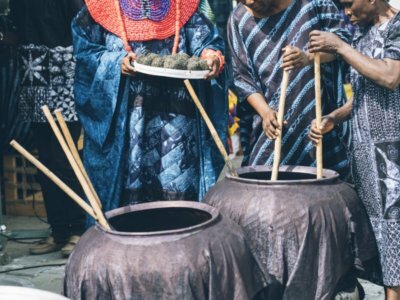 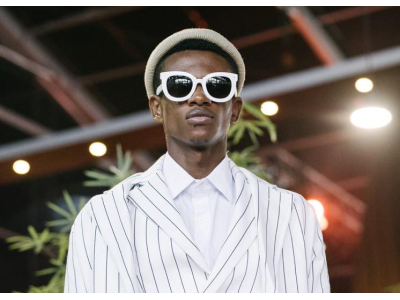 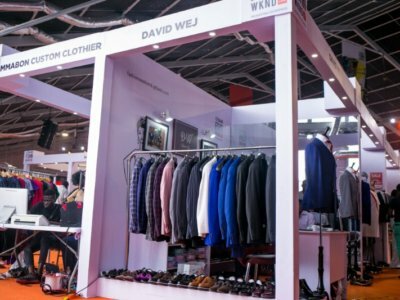 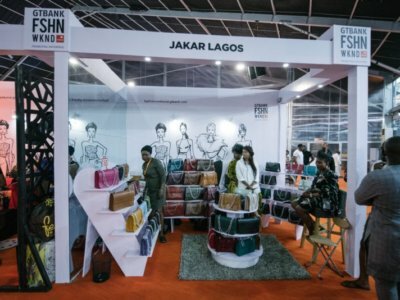 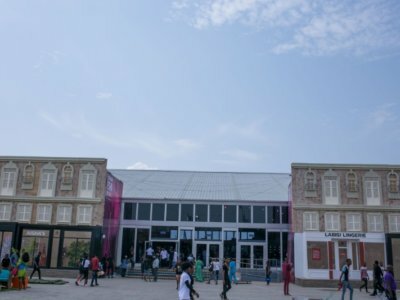 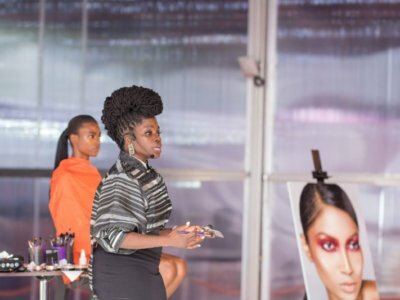 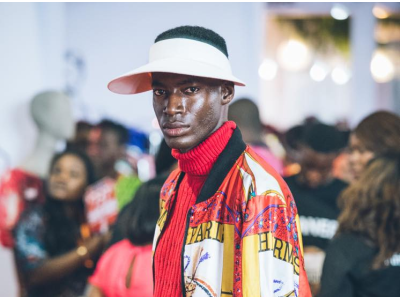 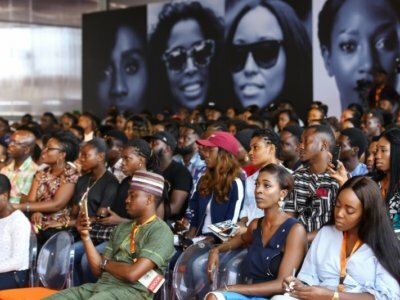 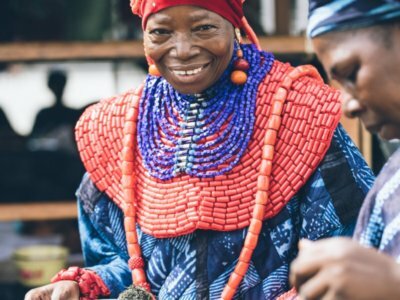 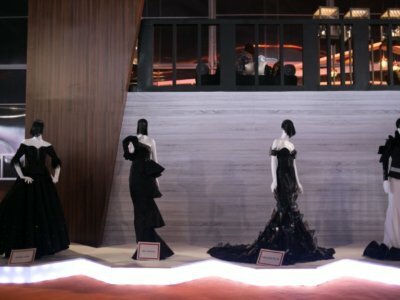 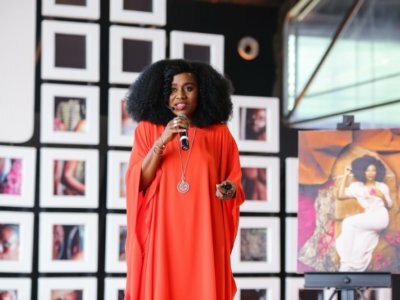 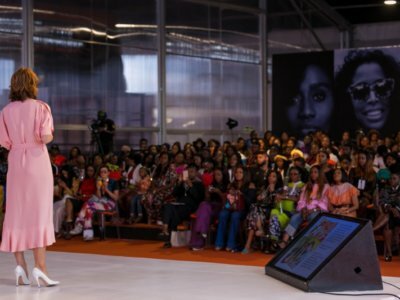 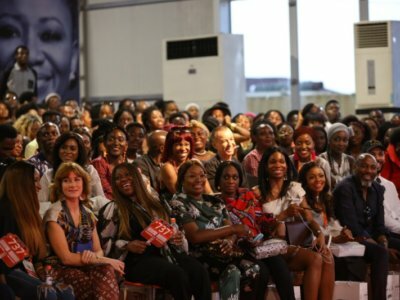 While some people went from one vendor store to another buying and networking, others toured round the craft market, and some others attended various masterclasses and later presentations from different designers before the mega runway shows. 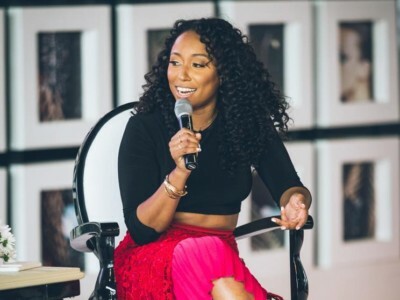 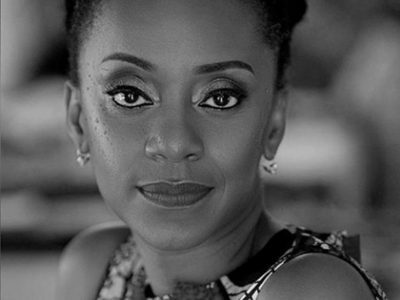 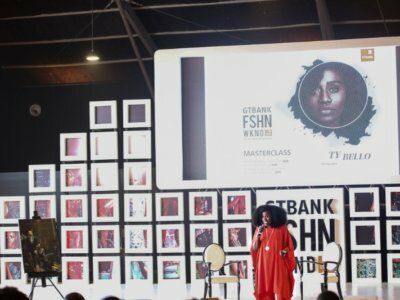 The masterclass coaches for Day 1 and Day 2, TY Bello, Rebecca Osei-Baidoo, Shiona Turini, Vanessa Kingori, Jay Alexander Sophie Hedley, Giles Deacon, Danessa Myricks and Vanessa De Luca, all gave their best in the classes, which were filled to the last seat. 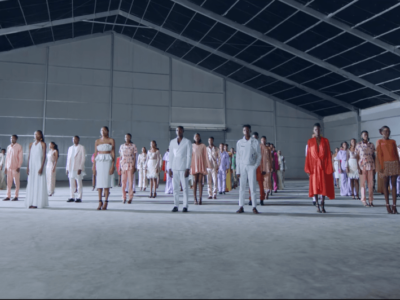 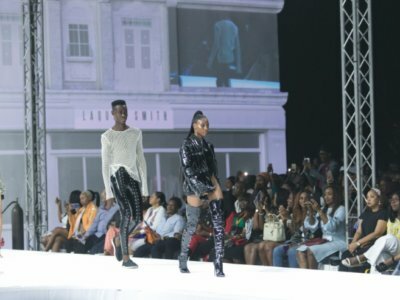 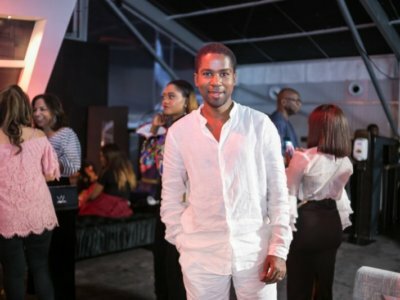 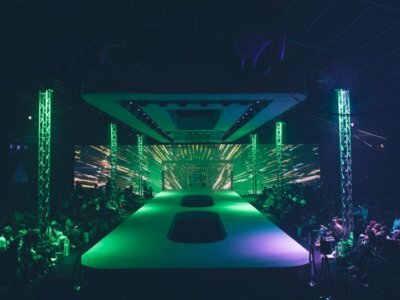 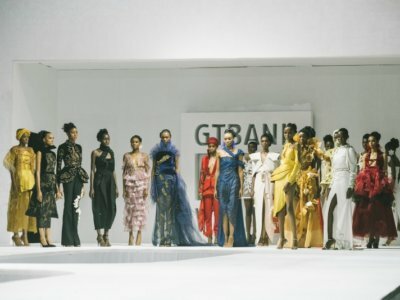 The Master Classes gave way to a thrilling runway experience featuring designers like Lanre Da Silva, Taibo Bacar, Ituen Basi, Mimi Plange, Meena for Day 1 and Ejiro Amos Tafiri, LaQuan Smith, Weizdhurm Franklin, Milles Collins, Laduni Lambo and Julien MacDonald for Day 2 of the Runway Shows. 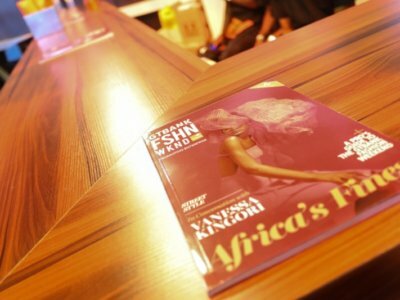 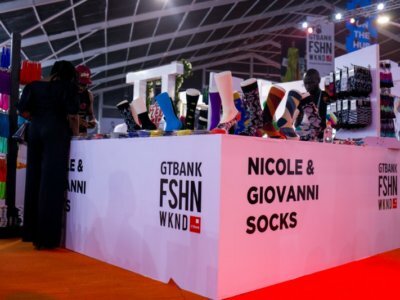 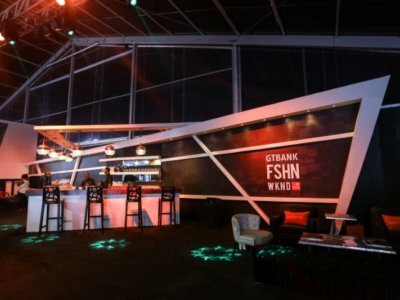 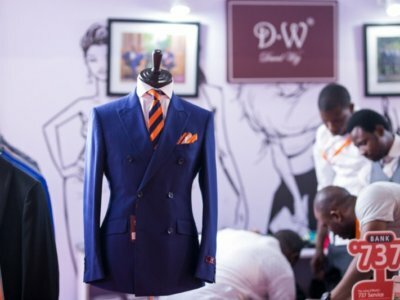 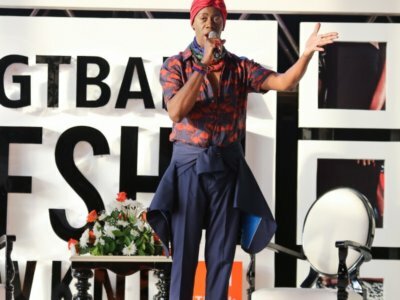 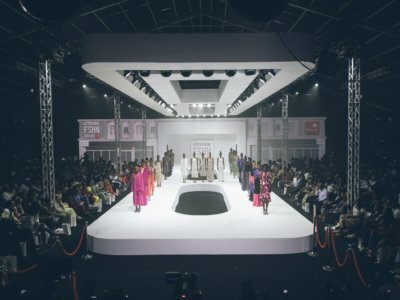 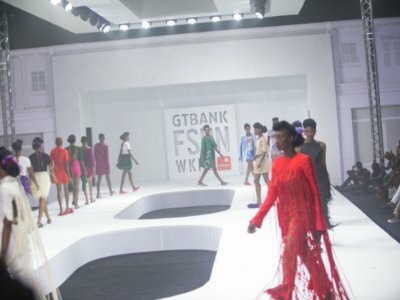 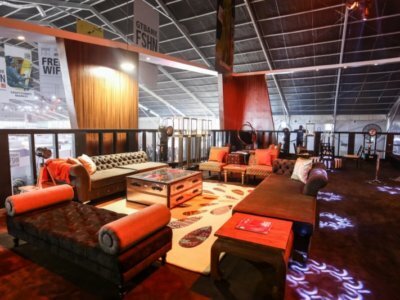 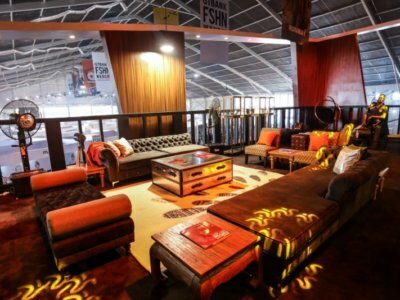 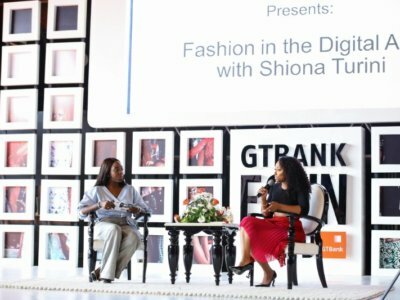 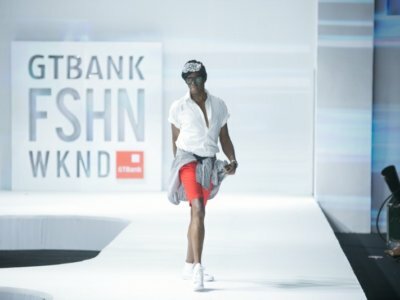 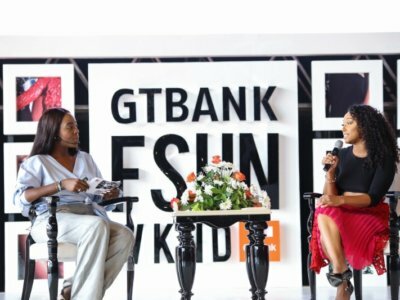 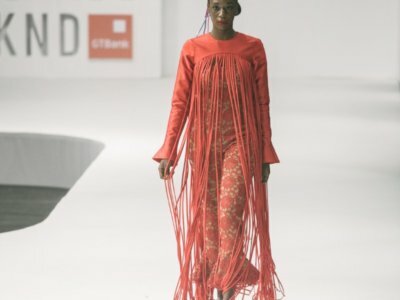 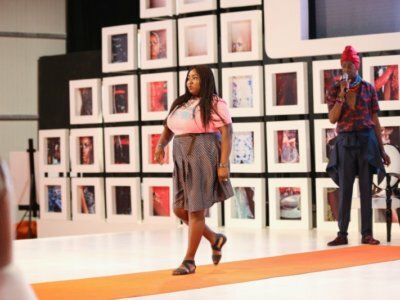 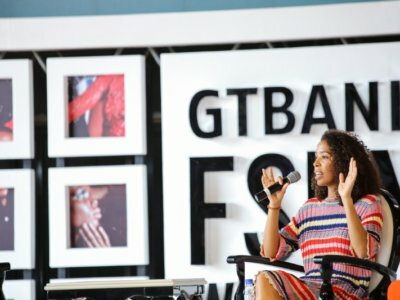 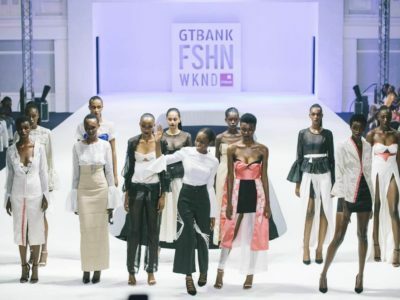 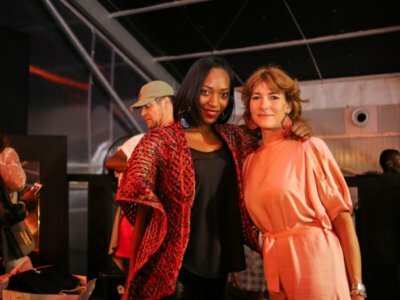 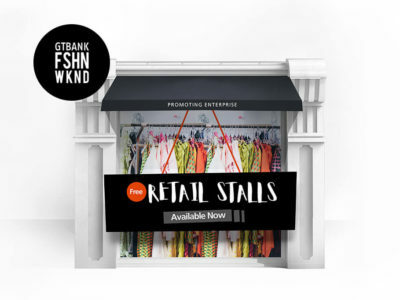 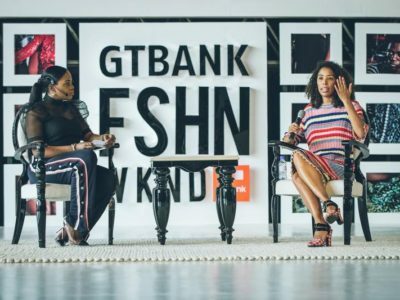 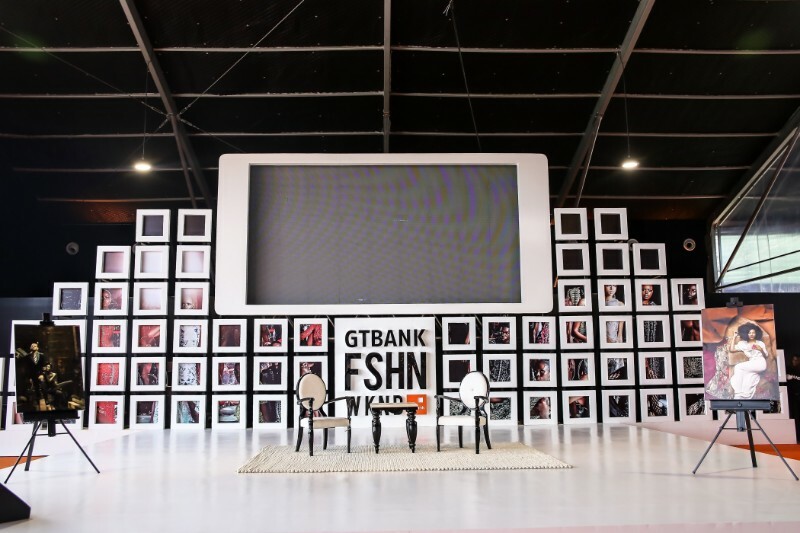 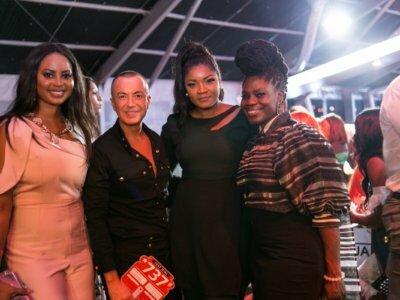 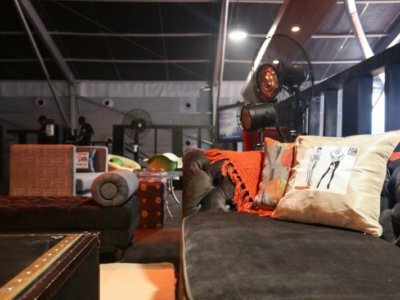 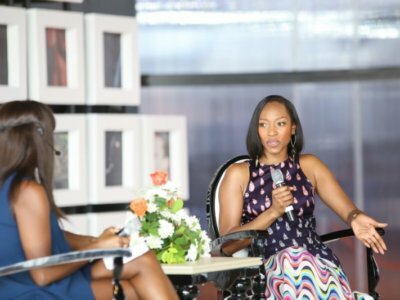 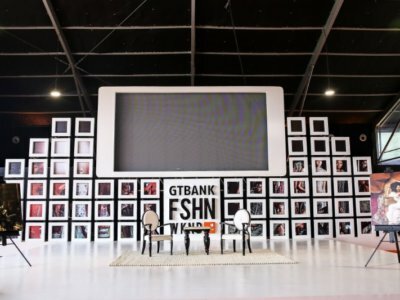 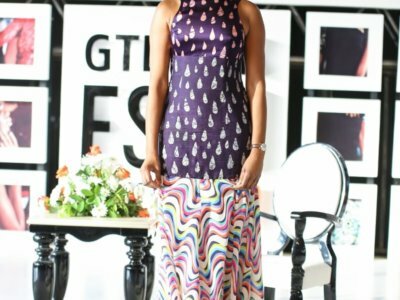 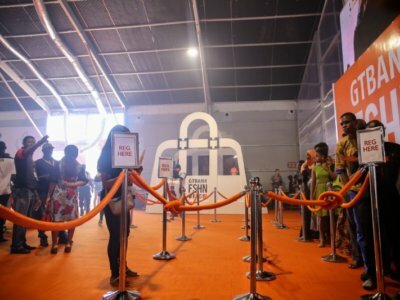 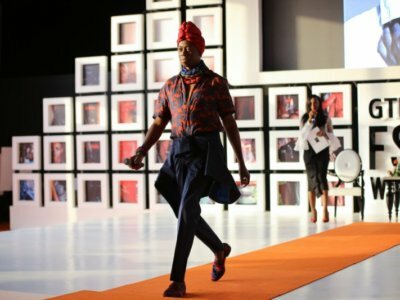 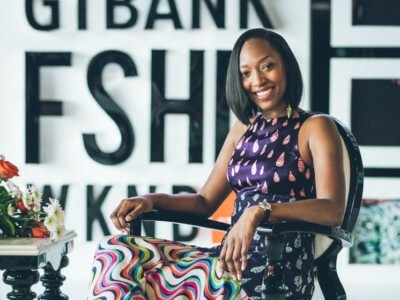 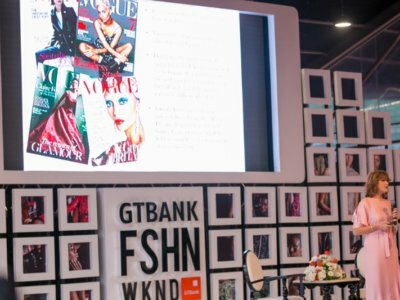 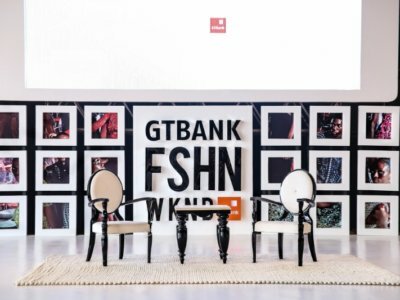 In a nut shell, the GTBank Fashion Weekend was a wow experience!